$30 Domino’s Gift Card Only $25! One of my favorite ways to save money is to buy gift cards at a discounted price. If you are shopping somewhere anyway, why not buy a gift card for less? It’s an automatic savings. Plus, you can combine this with coupons to save even more! Right now, get a $30 Domino’s Gift Card for only $25 on Groupon! Limit 1 per person. The full value of the Domino’s eGiftCard never expires. Redeemable in-store and online. 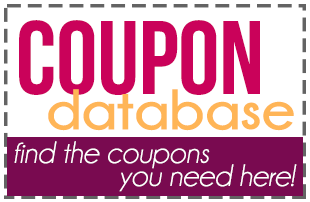 Check out more coupons for Dining Out on Become a Coupon Queen!